Take a look at the relevant section detailed below to see if you are capable of completing the task or call now on 0844 804 5577 if you need us to clarify any aspect of DIY installation and a friendly member of staff will be on hand to answer your questions. 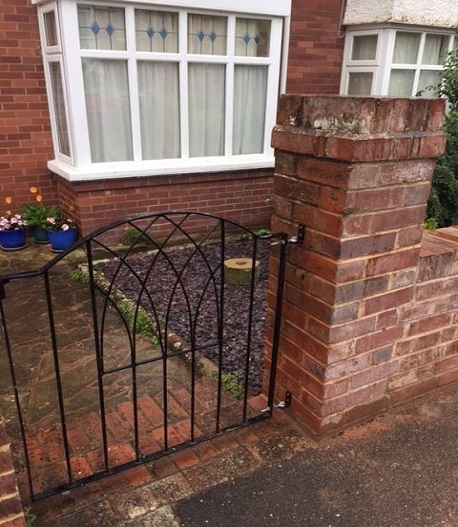 Unless specified otherwise within the product description all our metal gates, fence panels and wrought iron style railings will be supplied with a black primer finish. This means they must be painted with a minimum of 2 coats of high quality exterior grade paint prior to being exposed to the elements. To achieve professional results we recommend the products be painted in a clean, dry and dust free environment. Where a factory painted finish is your preferred option please call 0844 804 5577, send an email sales@gardengatesdirect.co.uk or fill in the online enquiry form and we will be happy to provide you with a quote. For more information on the range of pre finished gates, fencing and railings please refer to the paint finishes section of our website. If you need to add metal posts due to the location of the installation they will need to painted in the above manor prior to being installed. Posts designed to be set into the ground using concrete are supplied approx 2ft longer than the height of the gate. This extra length enables the post to be set into the ground an adequate depth so it is stable and rigid. If the ground conditions do not permit the post to be set into the ground the appropriate depth you may cut the bottom off the post using an angle grinder. Posts designed to be mounted to the wall will be supplied with the fixings already welded into position. If you need the fittings in a specific position (due to the construction of the wall) please contact us prior to ordering so we can discuss your options and provide you with the correct advice. 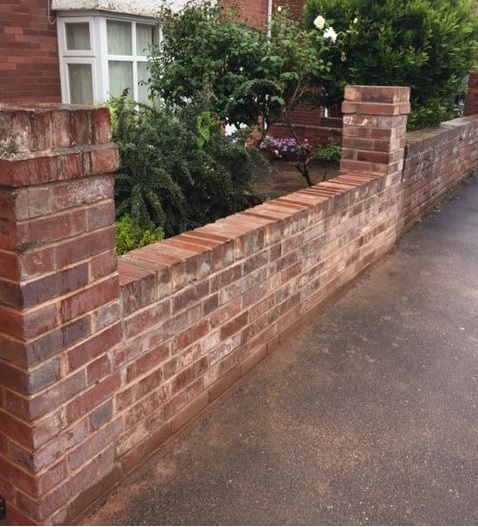 With the exception of the Verona, Warwick, Weston and Henley designs all our wrought iron style gates, fence panels and railings are supplied as standard with the necessary fittings to enable installation direct to existing brickwork, timber or metal posts. 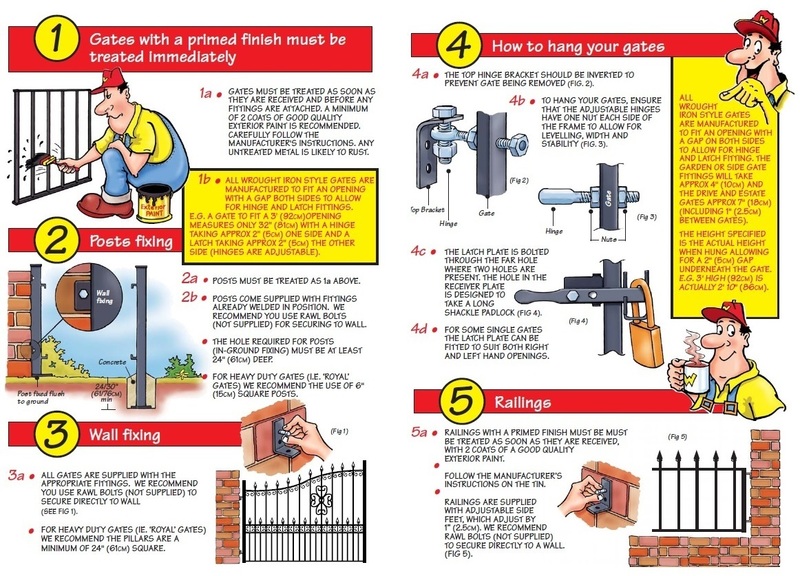 If selecting this method of installation please ensure the structure you hang the gates off or fix the railing to is of adequate strength and stability. 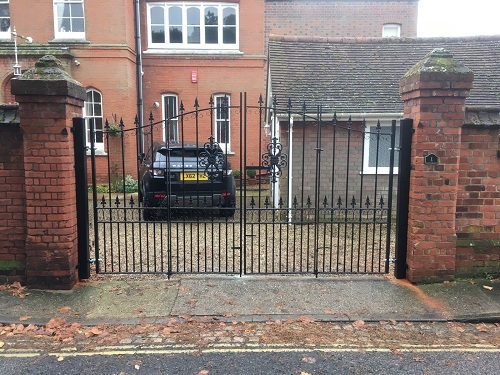 In the case of our range of heavy duty wrought iron style estate gates we recommend the minimum size of brick pillar be 610mm x 610mm. 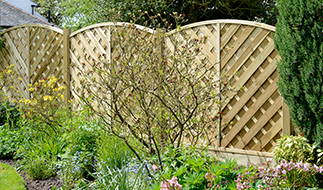 Depending on the design of gate you choose it may have one of 2 hinge designs. The first (and most common) allows for adjustment and levelling during installation. An illustration of this is detailed above in figure 4. The second design is the “fixed hinge” system which does not allow for any adjustment in the hinges. 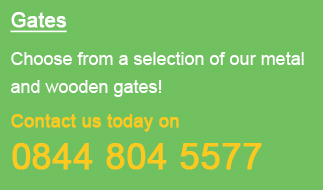 The type of hinge used on each gate design is detailed within the product description however if you are unsure which one your preferred option will use please feel free to contact us on 0844 804 5577, email sales@gardengatesdirect.co.uk or fill in the online enquiry form and we will be on hand to answer your question. 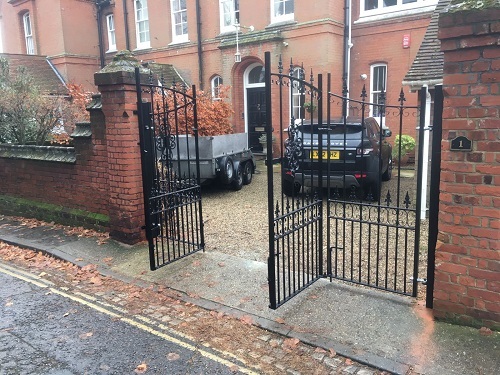 For more information on installing metal gates to your home and garden take a look at the useful pages detailed below. Alternatively to view our full range of high quality products take a look around the rest of our online shop by clicking the relevant category below and we are confident you will find the perfect product for you at a price to suit your budget.